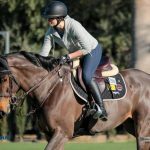 After a short break from international competition due to relocating back to the states for studies at Columbia University, Reed was back in the ring this week at the CSI3* event in Tryon, NC. The horses jumped great the whole week. 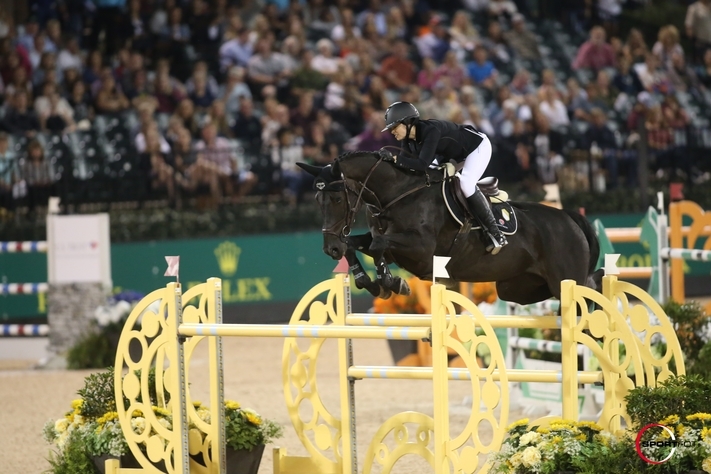 The 7-year-old Zarina de Vidau was clear in all her classes placing fourth on Wednesday, and then third on Thursday. Contagious was clear in both his classes, ending 8th in the opening 1.40m Speed Stake and then 4th in the 1.45m Sunday Classic. 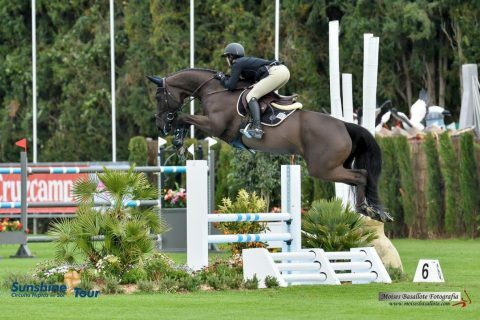 Up des Chaines was clear in both his 1.40 classes too, while Tradition de La Roque jumped beautiful in Saturday’s 1.50m Grand Prix to end 12th.